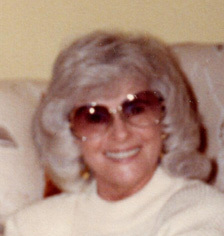 Elizabeth Ann (Betty) Leonard was born February 23, 1928 in Grayville, Illinois. She was the daughter of Max Vernon Reese and Sarah Louise Tragitt Reese. She married George Daniel Leonard Jr. on April 1, 1950. 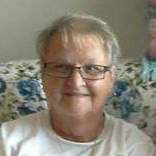 Sharon Lou Brines, 77, of Grayville, Illinois, died Thursday, March 7, 2019, at Deaconess Main Hospital in Evansville, Indiana. She was born May 7, 1941, in Mattoon, Illinois, the daughter of Charles and Susan (Bennett) Bostic. She married Delbert Brines on December 23, 1961, and he survives. 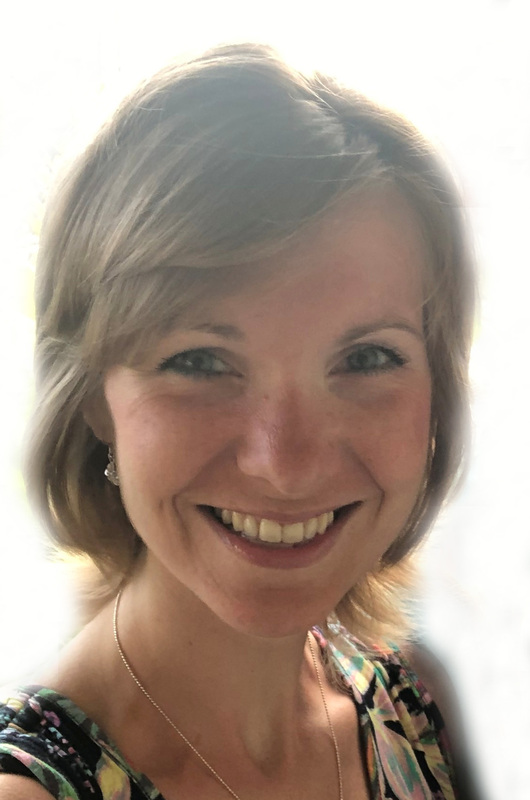 Rachel M. Short, 29, of Grayville, Illinois, died Tuesday, March 5, 2019, at Linda E. White Hospice House in Evansville, Indiana. She was born May 1, 1989, in Evansville, the daughter of Chuck and Sharon (Wilson) May. She married Zachary Short on June 4, 2011, and he survives. 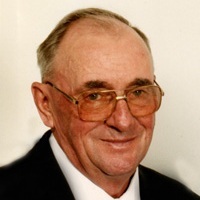 Samuel N. Hosman, 84, of Grayville, Illinois, died Thursday, February 28, 2019, at his home. He was born September 15, 1934, in Union County, Kentucky, the son of Bernard and Geraldine (Yates) Hosman. 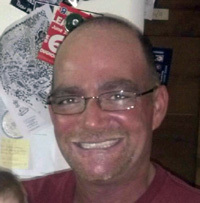 Corey Joseph Damery, 48, formerly of Springerton, Illinois, died Thursday, February 28, 2019, at his home in Marissa, Illinois. He was born September 16, 1970, in Decatur, Illinois, the son of Joseph and Marilyn “Midge” (White) Damery. Ruth Crawford, 96, of Carmi, Illinois, died Sunday, February 24, 2019, at St. Vincent’s Medical Center in Evansville, Indiana. She was born October 23, 1922, in East St. Louis, Illinois, the daughter of Oscar and Emma Fritz. She married Karlyn Crawford on October 18, 1940, and he preceded her in death on August 11, 2003. 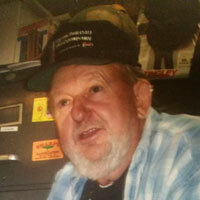 John E. Schmittler, 81, formerly of Grayville, Illinois, died Friday, February 22, 2019, at Hunter Acres Caring Center in Sikeston, Missouri. He was born November 17, 1937, in Xenia, Illinois, the son of J.C. and Carolyn (Crome) Schmittler. 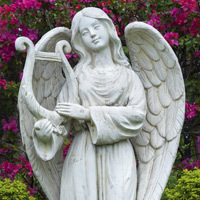 Kathryn E. Queen, 74, of Evansville, Indiana, died Thursday, February 21, 2019, and Deaconess Midtown Hospital in Evansville. She was born July 9, 1944, in Mt. Vernon, Indiana, the daughter of Cyril and Nellie (Mayville) Ayers. She was married to Daniel Queen and he survives. Hal Ray Nelson, 79, of Carmi, Illinois, died Tuesday, February 19, 2019, at Ferrell Hospital in Eldorado, Illinois. He was born June 30, 1939, in Carmi, the son of Frank and Catharine (Hargraves) Nelson. 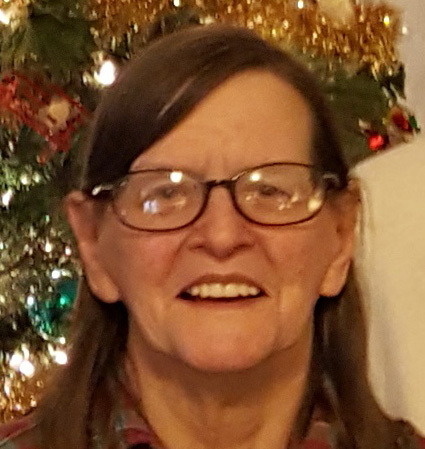 Linda Louise Turner, 71, of Grayville, Illinois, died Thursday, February 07, 2019, at her home. She was born in Brownsville, White County, Illinois, on May 19, 1947, the daughter of Ralph and Mildred (Austin) Martin. 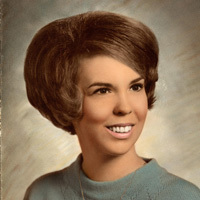 She married Charles “Chuck” Turner on June 14, 1969, and he survives.